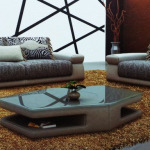 The Rino sofa is a modern design with a minimalist feel. Thin padded armrest cushions which are sloped give a contemporary touch whilst the pocket sprung seating cushions provide a really comfortable seating cushion. 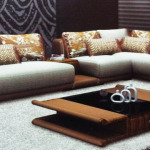 Set on dark stained wooden feet which raise the sofa slightly giving it a lighter more modern feel. Comes with one headrest as standard with more being available upon request. 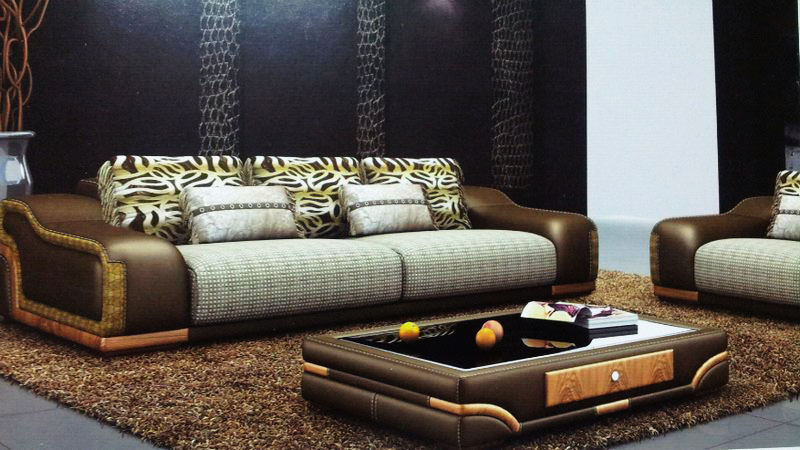 Available in a range of fabric and leather upholstery options. 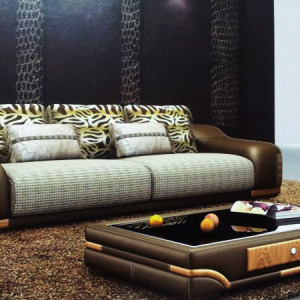 Categories: 3+2 Sofa, Premium Sofas. Be the first to review “OPC11” Click here to cancel reply.